Do you ever wonder how life works out in strange and magical ways? Well, this weekend was certainly one of those times where I realized how blessed I am to have such a close family, wonderful friends, and extremely marvelous opportunities. My family and I celebrated my sister’s send-off at the oh-so-popular The Counter. My dad tends to eat there often with his work buddies, but it’s always a treat for my sister and I. Though I wasn’t in quite the mood for a make-your-own burger (too many options…) I was excited to try out their new gluten-free menu. The Counter is neat because not only can you make your own selection, but choose from the suggested menu of options. 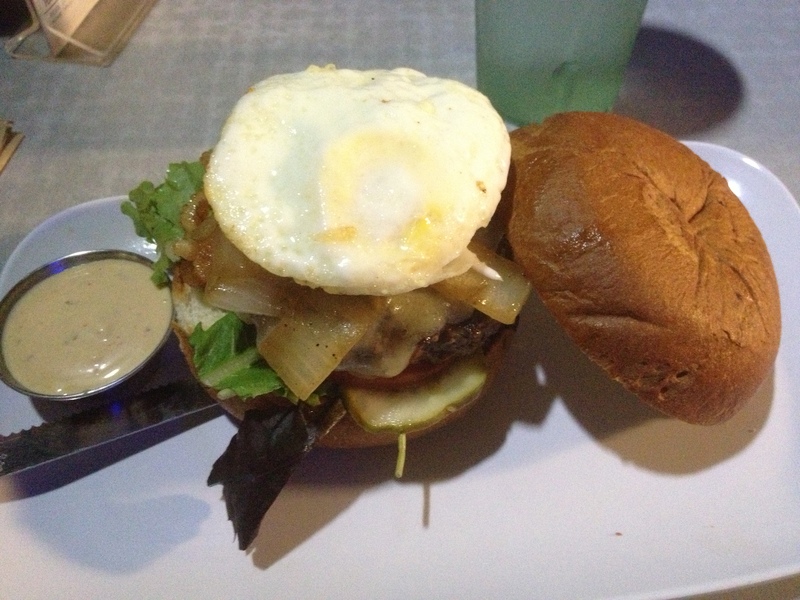 My eye immediately caught the signature “Bacon & Egg Bison Burger” with 1/3 lb. bison, gruyere, bacon, tomato, organic mixed greens & dill pickle chips. It was also topped with a fried egg and chipotle alioli. I ended up ditching most of the bun, just because I’m not the biggest bread fan, but devoured the bison like there was no tomorrow. I don’t often eat red meat, but when I do, a tender and juicy burger is perfect for my taste! Other new options included: Cranberry & Avocado Turkey Burger, Jalapeno & Grilled Pineapple Beef Burger, Spinach & Herb Goat Cheese Turkey Burger. Later that evening we hung out at my aunt and uncle’s house as all the adults swapped stories and reminisced. There were probably about 4-6 guys there (some wives present, others not), who I would consider my distant uncles. They have a unique relationship, having known one another since elementary, junior high, or college. 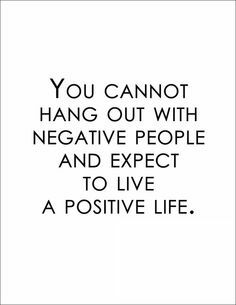 I love being around these families and would consider myself comfortable and “at home” around them. Sunday was a HUGE surprise because I was invited to go to Disneyland with one of my best friends! It was certainly a magical adventure, so of course it deserves it’s own post. Yesterday I headed out with a couple of friends to Venice (my first time to the trendy/hipster area!) for lunch. I was meeting up with a friend of a friend, Danielle, who is a huge foodie and super good photographer. 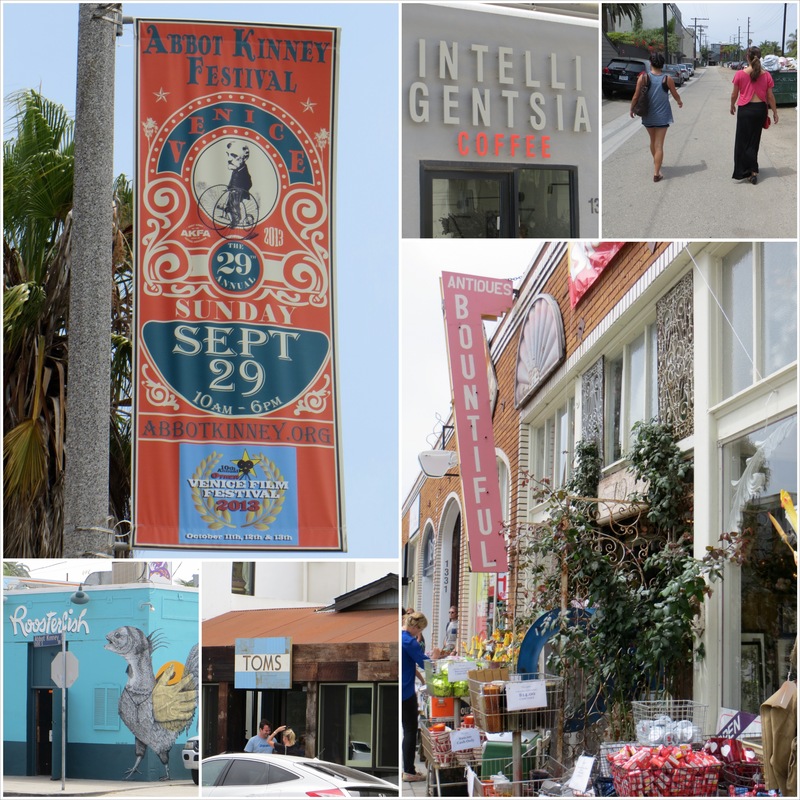 We had a number of lunch options to decide between – The Original Pancake House, Tender Greens, Canter’s Deli, but ultimately decided on FEED. I was interested in this whole acai bowl trend and noticed it was present on their menu, so why not? I was quite impressed with how crisp-looking the inside of the restaurant was. Although, come to think of it, I may have not been dressed correctly. I had gotten changed at the last minute and walked out the door with lulu shorts and a Roxy tank, probably not the most ideal outfit for lunch out, but hey, there’s plenty of time for real clothes. 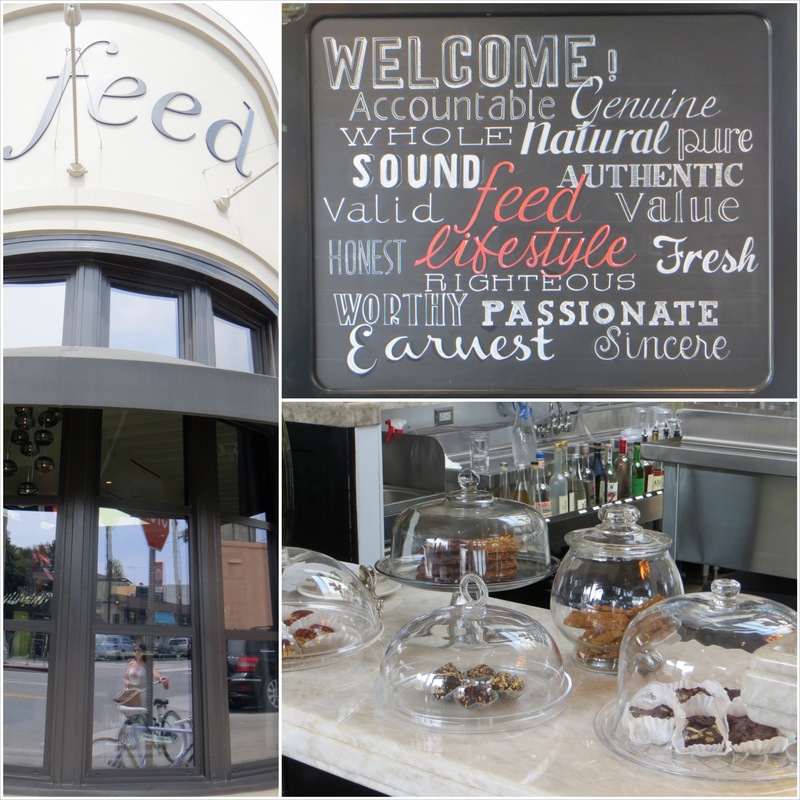 FEED Body & Soul is known for their fresh, seasonable, organic and sustainable meals. Going off of their words, it truly was a comfortable and chic environment, settled in the beach atmosphere, and supports the modern and clean lifestyle. According to our server, the restaurant utilizes a unique cooking technique for the salmon. They wrap the salmon, sear it for a couple minutes on both sides and it’s good to go. Completely tender and delicious. I had decided on the acai bowl before I arrived, so it was a must. The result was more like sorbet, which I hadn’t anticipated, but still delicious and not overly sweet. Sometimes I get a major sugar-rush and hangover from smoothies and frozen yogurt, but not here. I would have liked to add some additional granola in the future, but there was a nice medley of dried fruit and cocoa nibs. After lunch we walked around the hipster streets, past an antiques shop (I was dying to explore but my friends kept walking), and even a TOMS store. I’m not sure if it was a flagship store or what, but it had a fun coffee/juice shop inside and an open spaced area in the back where customers and outsiders can come and work for free. I really recommend checking it out! I just might have to drive back for a new pair of TOMS. I was in love with some of their styles and since my future internship/job is more on the casual side. Have you ever tried an acai bowl? Are you a TOMS fan? 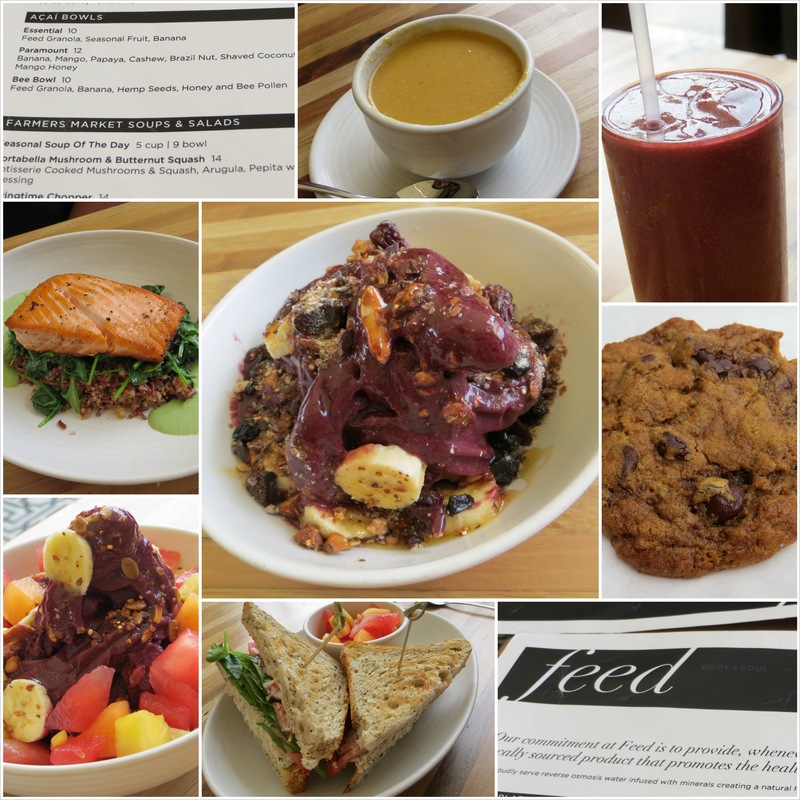 This entry was posted in Eating Out, Healthy Me, Summertime and tagged acai bowl, explorations, family, FEED, friends, The Counter, TOMS, Venice by Kaitlin. Bookmark the permalink.